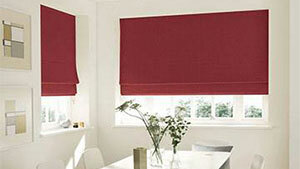 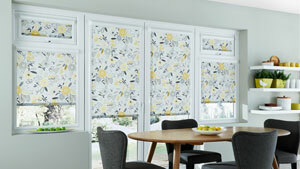 Beautiful Custom Made Wooden Blinds, Local Blinds Service! 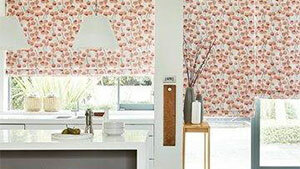 Customers appreciate the natural appearance that Wooden Blinds offer to their home and because of this they are actually the second most popular selling blind. 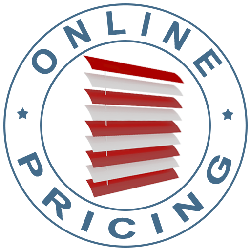 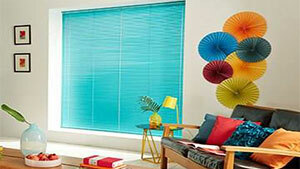 Choose wooden Venetian blinds for a stylish and flexible way to provide a natural and warm look to your home. 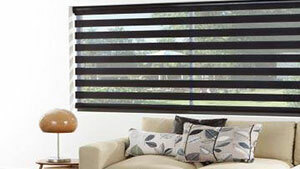 Using wood blinds to dress your windows provides a solid presence and offers a warm and calming natural beauty. 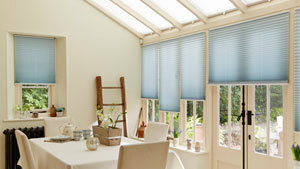 This produces fantastic effects in both a conventional or contemporary setting. 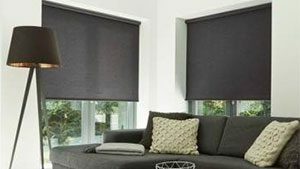 Wooden Blinds do not reduce the control of light so you can create different moods and they provide complete privacy in the home. 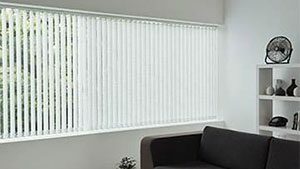 Wood blinds give a very fresh and minimalistic look in a conservatory setting and can complement the look of wooden floors in any room.